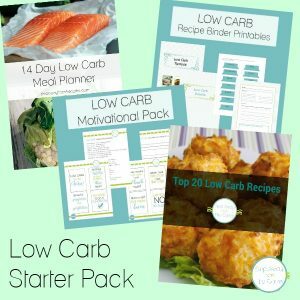 What Does “Net Carbohydrates” Mean? 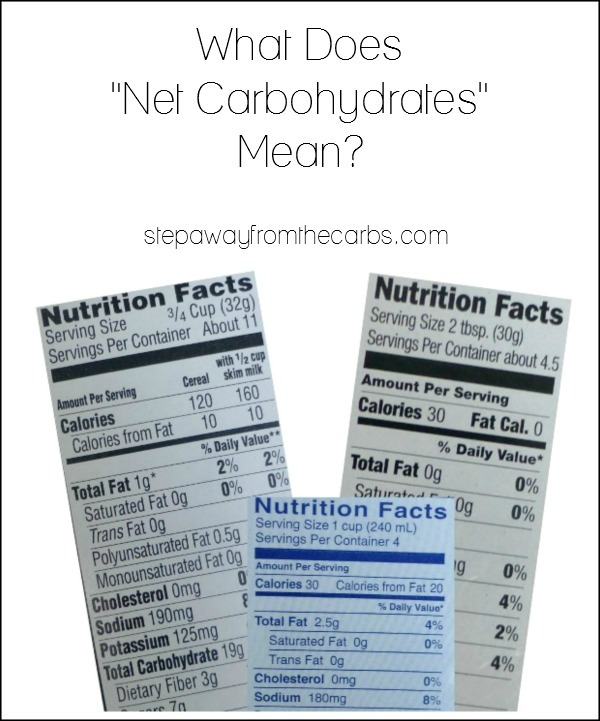 If you’re confused about the net carbohydrates part of nutritional labels, this will help you understand it! 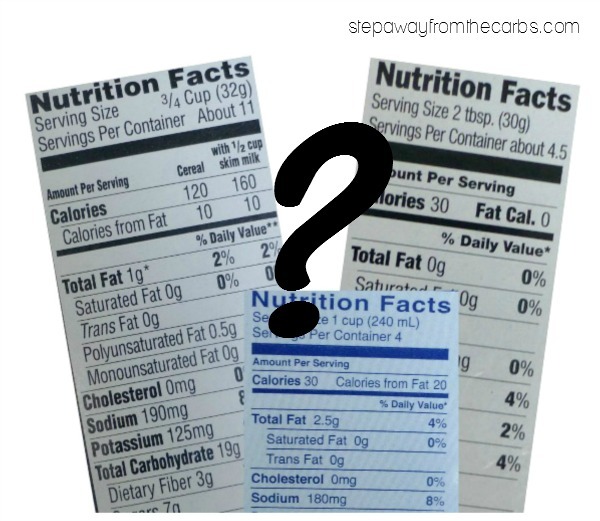 As someone who started low-carbing in the UK then moved to the US, I have had to learn how to decode the nutrition labels on products and the differences between how carbohydrates are listed in the two countries. 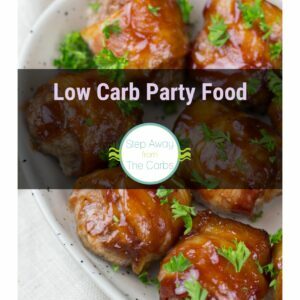 Most low carb diets count the carbohydrates that can be digested, as these are the ones that affect blood sugar levels. 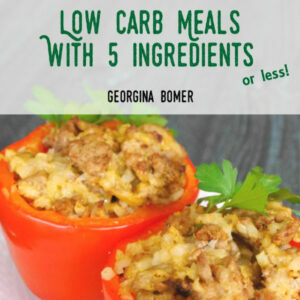 In the US, fiber is considered part of the carbohydrate content in the nutritional data tables on commercial products. 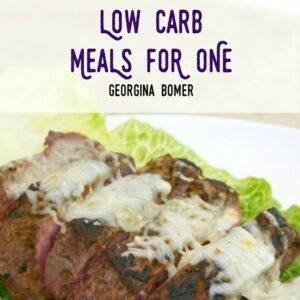 However, fiber is not digestible and therefore the amount of fiber should be subtracted from the total carbohydrates in order to get the “net carbs” amount. This is the one we really want to know about! In the UK and Australia (and probably some other countries), fiber is treated separately, so the carbohydrate count listed on commercial products does not include the fiber. This means that the carb amount shown is already net, and no calculations need to be made. If you’re from a country other than US, UK or Australia let me know which system you use! For more information about net carbs, this article on webMD goes into more detail.